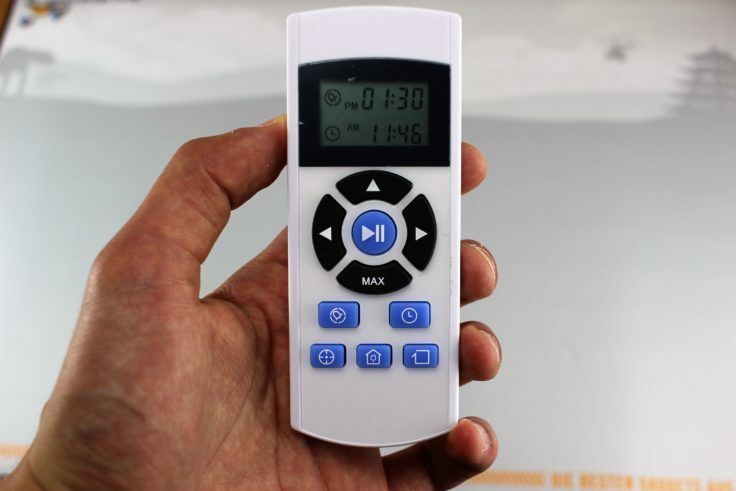 Features remote control, virtual wall, replacement brushes, e.g. Besides the virtual wall as a special, everything you need is included in the delivery. Besides the virtual wall as a special, everything you need is included in the delivery. Even inexperienced users of vacuum robots do not need the operating instructions in English, the handling is self-explanatory. 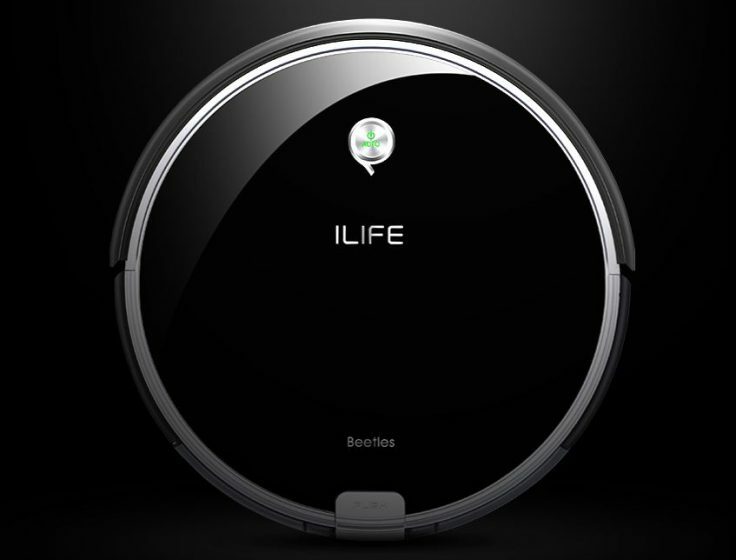 The ILIFE A6 vacuum robot should not only convince in terms of its suction performance but also in terms of design. It is not for nothing that a vacuum robot stands in the living room and is allowed to make an appropriate impression. 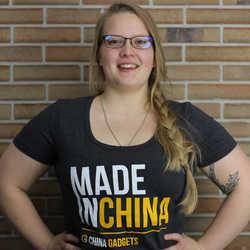 The robot is designed in black, the clean button lights up in different colours and silver elements can also be found in the design of the vacuum robot. In particular, the charging station and the virtual wall adapt very well to its appearance. In chic black, the ILIFE A6 also wants to impress visually. Visually not quite as stylish, but fulfils its purpose: the underside of the ILIFE A6. Of course, the underside of the vacuum robot is not as beautiful as the view from above. The A6 works (unlike the ILIFE V7S Pro, for example) with two brush heads at the front and a roller in the middle. To move around and overcome obstacles, it has two tyres that are significantly larger than those of other models. A small wheel is located at the front of the sensors. The two tyres used by the A6 are significantly larger than those of other models. 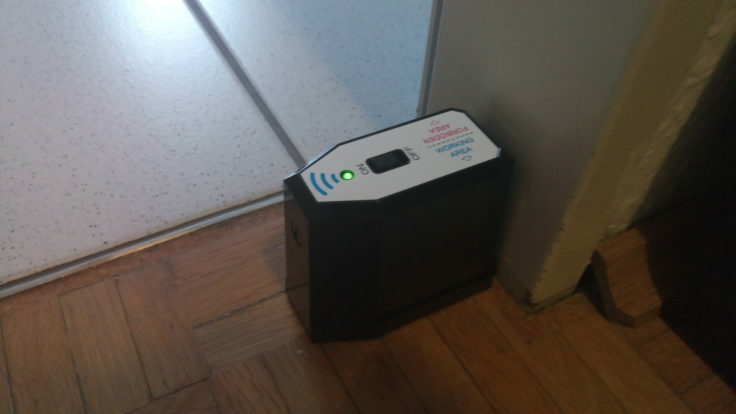 The vacuum robot starts its work from the charging station and automatically returns when the battery is low to recharge. 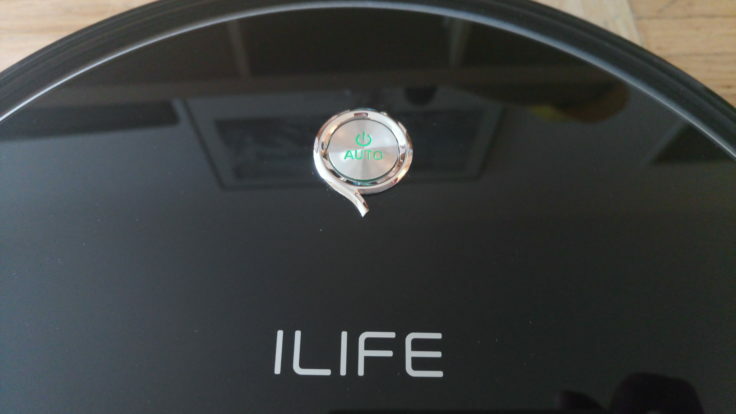 Like all ILIFE models, the A6 can only be charged if the vacuum robot has been switched on beforehand. 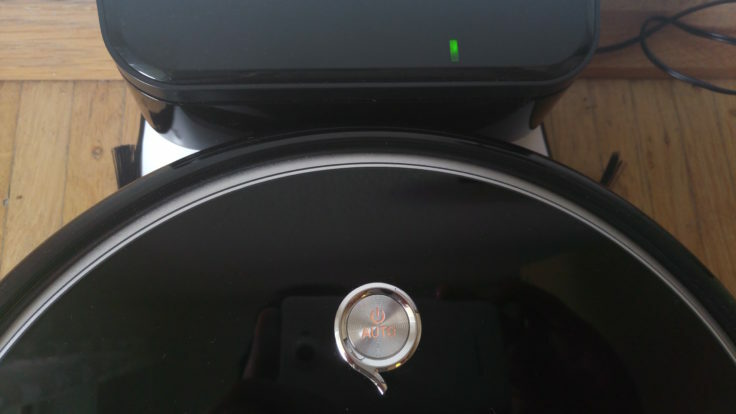 The charging station of the ILIFE A6 vacuum robot reminds less of a charging station than of a start ramp – very stylish and can be combined to match the vacuum robot in colour. 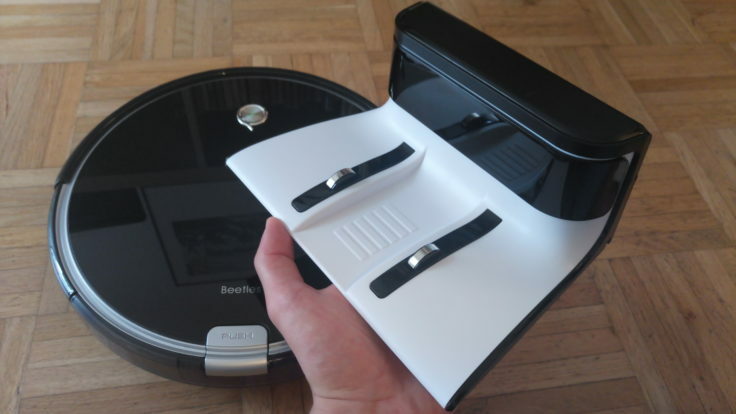 The design of the charging station adapts perfectly to the vacuum robot. Ideally, the charging station should be mounted on a wall so that the vacuum robot can drive straight towards the charging station and recognize it early instead of curving around in its back. The distance from the charging station to the sides should be at least one meter and to the front two meters to an obstacle. 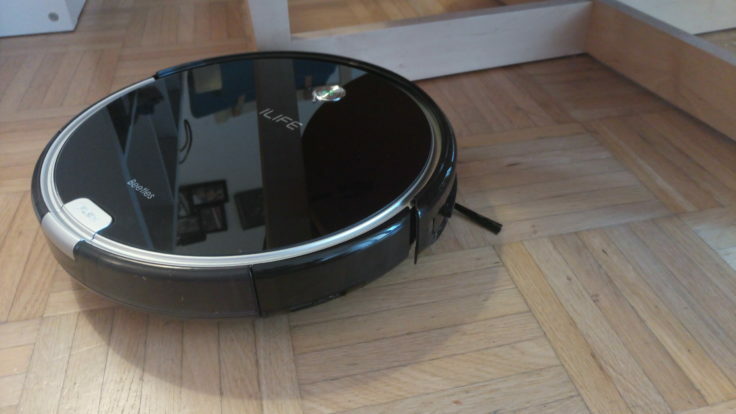 This allows the vacuum robot to park out without problems. With one metre to the sides and two metres to the rear, the charging station should be on the wall. During the charging process, the button on the surface of the vacuum robot lights up orange; when the battery is fully charged, it switches the light off and puts itself into sleep mode. Since the lighting of the charging station could be somewhat disturbing at night when falling asleep, it is recommended to set up the charging station outside the bedroom or simply cover the signal lamp of the station. The button on the front panel lights up depending on the operating status. 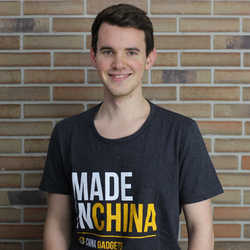 After a working time of almost 160 minutes, the vacuum robot automatically returns to the charging station when the battery runs out, which it always managed to do in the test. This can take a few minutes, depending on the size of the apartment. Only a few preparations have to be made before the (first) start of the vacuum robot. Remove cables from the area to be cleaned (from the floor), delimit (seat) corners either with the virtual wall or rearrange them. The dust chamber must be inserted in advance and the vacuum robot must be fully charged before the first start-up. The dust chamber can be removed with a simple handle. After a loading time of 5 h the vacuum robot is ready for operation. This is quite a long time, but the vacuum robot can also be charged overnight and hangs at the charging station most of the time either way. Nevertheless, 5 hours for charging the 2600 mAh battery is quite a lot. 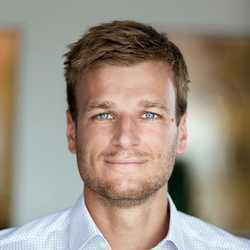 Depending on the size of the apartment, it may not need to be fully charged. The 0.3 l dust chamber fills up very quickly and must be emptied after each cleaning. 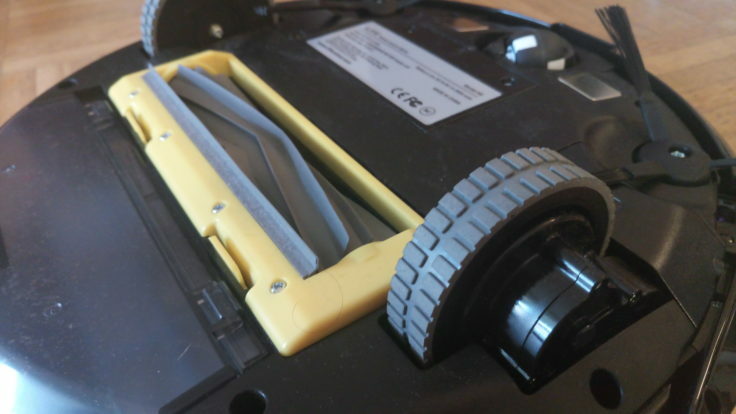 By scheduling a start time with the remote control, pressing the “CLEAN” button on the vacuum robot or manual start via remote control (Play button), the vacuum robot starts its work in the household. 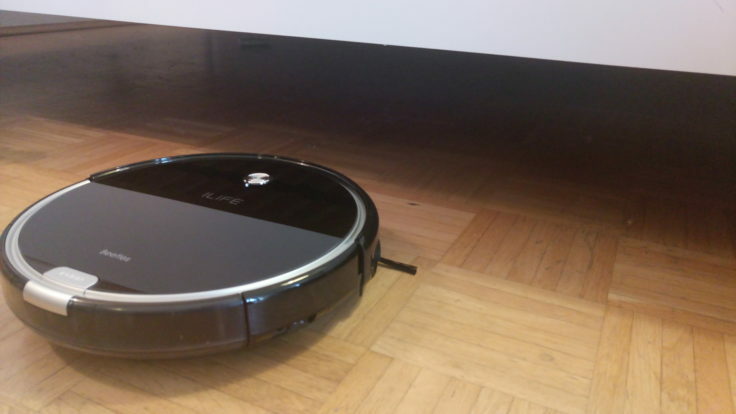 The vacuum robot recognizes obstacles early on and docks them only easily. It detects obstacles in front of it and the charging station via several IR sensors installed at the front of the robot. It also recognizes depths and heights and can thus escape the fall from the stairs. Strong: The A6 can cross gradients of up to 15%, which means that carpet deposits and the like are no problem. 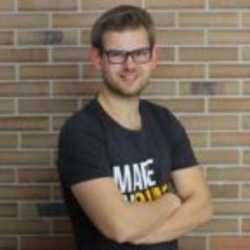 Measuring 30.5 x 30.5 x 8.0 cm, the ILIFE A6 also comes under the bed. When the “Auto” button on the remote control is pressed twice, the vacuum robot switches to the “Mini Room Work” mode, which means that the vacuum robot no longer concentrates on the entire room but only on part of a room. It does this approximately within a radius of 15 m². 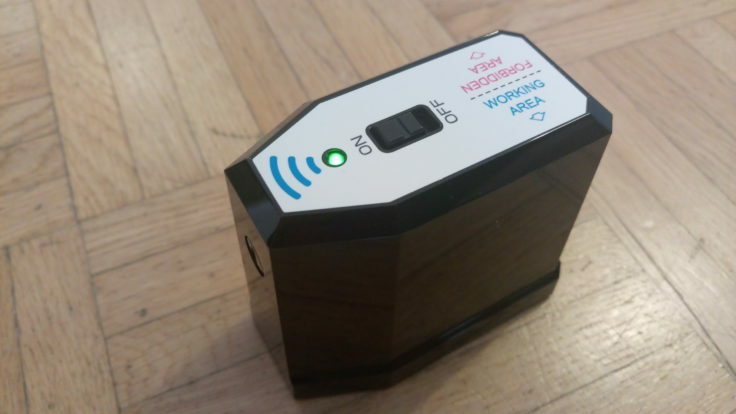 This is useful if you only want to vacuum at a selected location in your home (e.g. in the corner of the dog/cat etc.). Not so nice is the very small dust chamber with 0.3 l capacity. Due to its size, this must be emptied after each cleaning process. Dealing with obstacles in the areas to be cleaned is one of the most important factors in the evaluation of a vacuum robot. 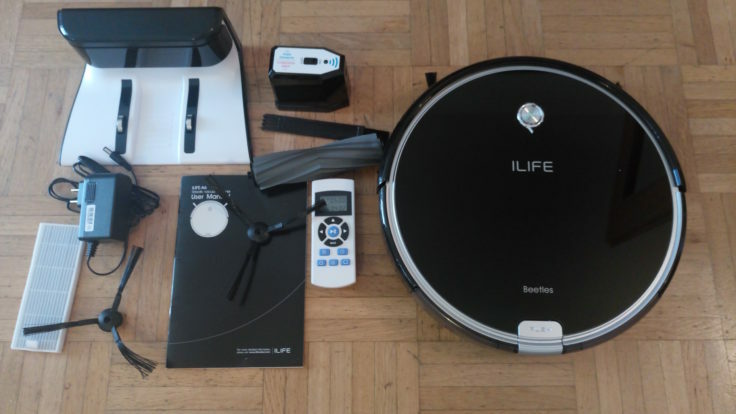 Here the ILIFE A6 vacuum robot delivers a good, but still somewhat expandable performance. It detects obstacles very early and slows down the pace. But unlike the ILIFE V5S Pro, the A6 still docks onto the obstacle. This has the advantage that the pieces of furniture or the like are vacuumed more precisely but are touched. The vacuum robot does not mind, but sensitive furniture may suffer. What makes the A6 better than the V5S Pro is the recognition of corners and curves. In most cases he notices that it is possible to turn around when he is not at a straight line but at a corner or an obstacle. It then moves around it in round movements and removes the dust so efficiently. These movements are comparable to the spot mode, which can be set manually on the remote control. Here, the vacuum robot rotates around its own axis with a larger radius and thus selectively vacuums a “spot”. The vacumm robot can be started, steered, returned to the charging station, timed and set to different suction modes via the supplied remote control. 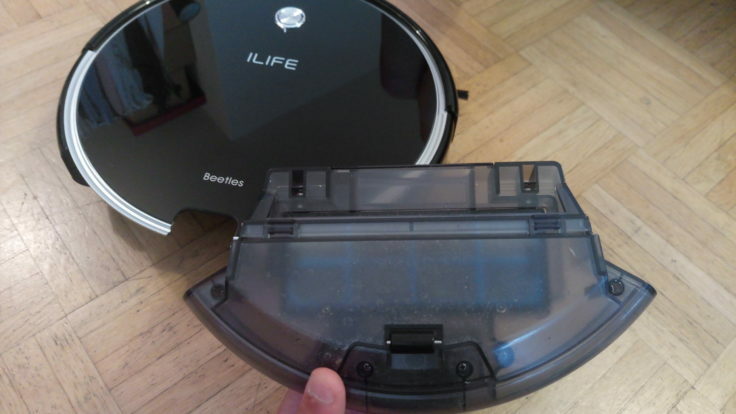 However, these will only be used very little, as the vacuum robot has a very good automatic mode. However, it is worth increasing the suction power of the A6 by pressing the “MAX” key (arrow key downwards). Here it unfolds its complete suction power. However, this also means that the battery will wear out faster. The typical ILIFE remote control: In this case identical to that of the V5S Pro: compact and simple. Usually the dealer already indicates a volume, which I then adjust with an app for volume measurement. With the ILIFE A6, this was not stated in the technical data in advance, the app comes to 65 dB. 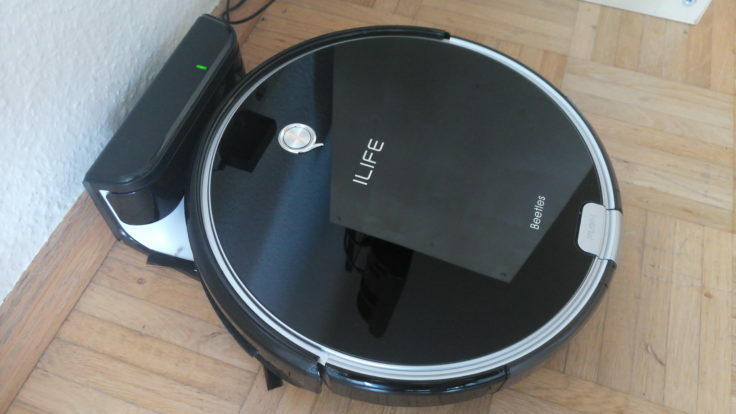 The vacuum robot is not as loud as the ILIFE A4, but also not quite as quiet as the V5S Pro. It moves in a pleasant way, the operating noise does not disturb even if the vacuum robot is vacuuming in the same room as you are in. 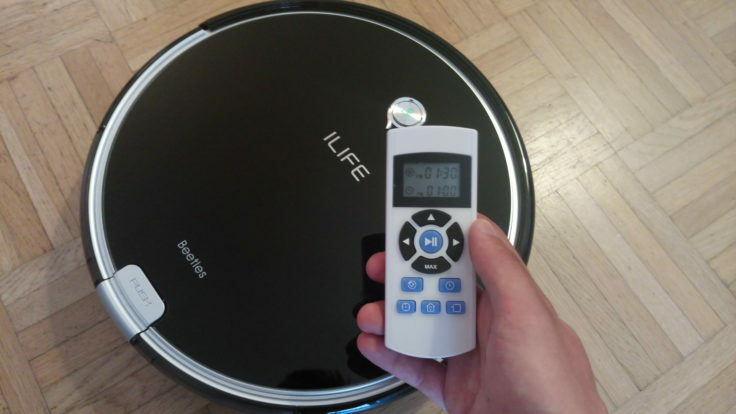 The start time of the ILIFE A6 vacuum robot can be pre-scheduled via the remote control. 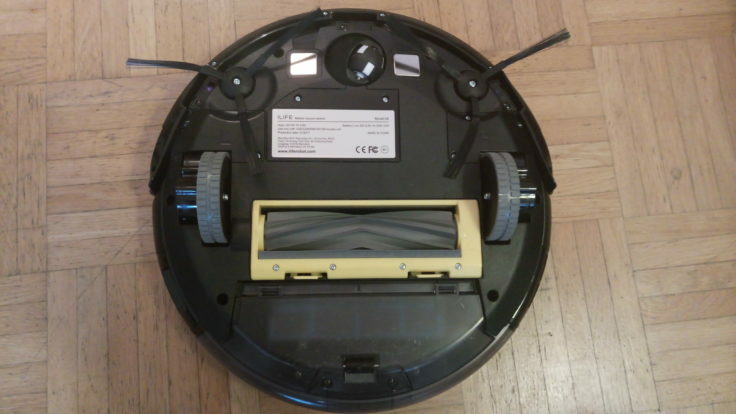 The planned time at which the vacuum robot is to start can be discarded by switching off the vacuum robot. However, this means that the vacuum robot must remain switched on continuously if it is to keep to your selected working hours. When not in use, however, the vacuum robot consumes very little power, so it’s no problem to leave it standing next to the charging station. Alternatively, you can set the planned time to 12 o’clock, so that your previously set time expires and you can choose it again. Unimportant fact: The vacuum robot cannot be started at 12 o’clock on the dot, but only at 11:59 o’clock, 12:01 o’clock etc. In addition to automatic cleaning, the A6 also includes the Spot function (vacuum robot rotates around itself in increasing circles) for removing large piles of dirt and Wall (vacuum robot moves straight walls and corners). These can be set in the manual control via the remote control. In the test these worked very well, but they are more of a gimmick than a big advantage. However, anyone who has just received and unpacked their new vacuum robot will be very happy to use it for the first test drives. 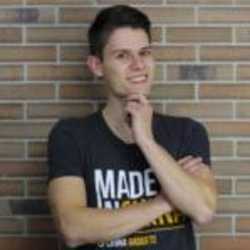 A virtual wall can be used to define areas that the vacuum robot should not move. 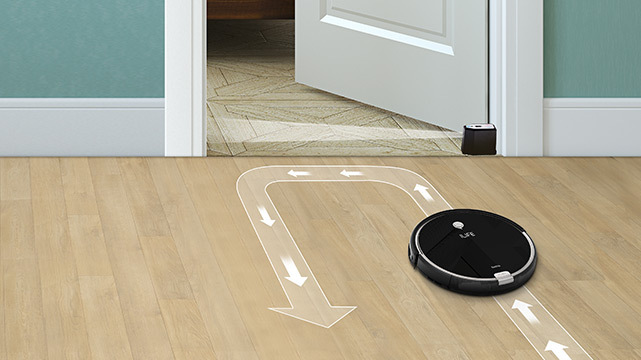 The vacuum robot recognizes the virtual line via the built-in sensors and makes a turn. In my opinion, virtual walls are the most practical accessories you can have for a vacuum robot. With the help of the virtual wall, areas can be defined which the vacuum robot is not to move. 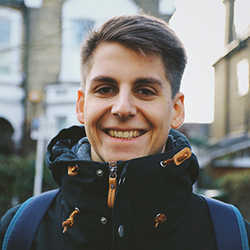 The virtual wall of the A6 is – clearly – adapted to the stylish design of the vacuum robot and is much easier for the user to understand compared to other walls. On the top of the wall, for example, there is a clear label showing where the “prohibited area” for the vacuum robot is located and where the area to be cleaned. Optically appealing and well labeled: The virtual wall of the ILIFE A6. The virtual wall emits a signal in one direction and should therefore be placed on a wall. 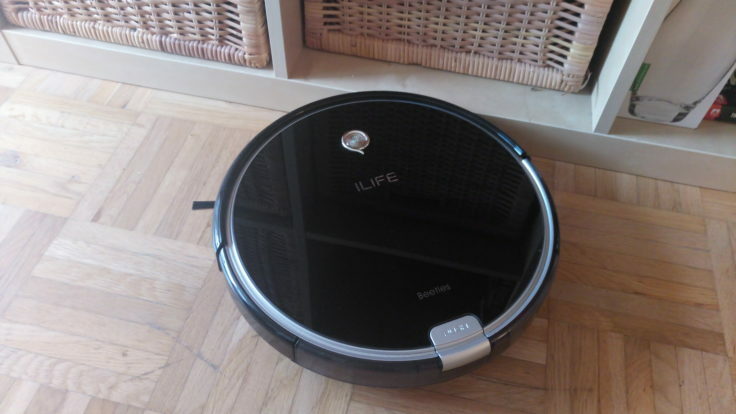 The ILIFE A6 vacuum robot recognizes the virtual wall already half a meter before the line imaginable for us and immediately makes a 180° turn. It works optimally and the forbidden area remains untouched. All that can be said about the virtual wall is: Everything done correctly with perhaps the most important accessories of a vacuum robot. 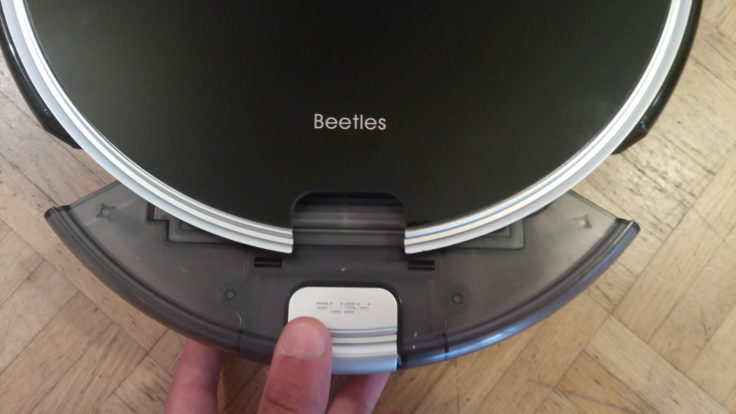 The “Auto” button shows what the vacuum robot is doing, for example in which mode it is in. For slightly newer models we can recommend the ILIFE A8 or ILIFE V8S, but they do come with a higher price. 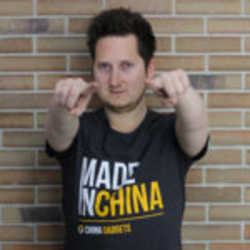 Competing models from Xiaomi are the Xiaomi Mi Robot, the second version, the Xiaomi RoboRock or the budget vacuum robot Xiaomi Xiaowa.